Meyer Road is in the East region of Singapore. It extends all the way from Tanjong Rhu Road to Tanjong Katong Road. It is composed mostly of residential estates and condominiums. Meyer Road can easily be accessed through East Coast Espressway. MRT Stations nearby include Mountbatten MRT, Dakota MRT and Stadium MRT. Shopping Centres at walking distance include Katong Shopping Centre, Paramount Shopping Centre, The Odeon Katong, and Katong Plaza. 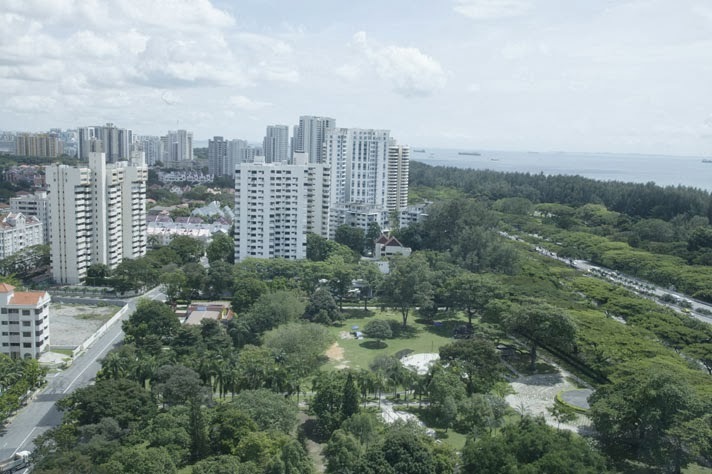 Amenities such as the East Coast Park is also just within close proximity as well as the Katong Park. Prominent schools nearby include Dunman High School, Tao Nan Primary School, Victoria Junior College, ad Victoria School.